With a price tag of SGD$149, I have not much complains about this digital camera as similar models of other branded camera may costs up to a heavier tag of SGD$400-$500. 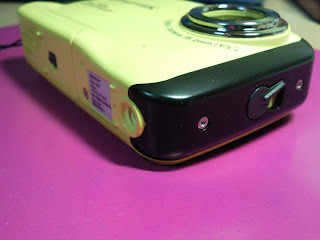 Its not easy to find a underwater digital camera that costs below SGD$400 in Singapore! 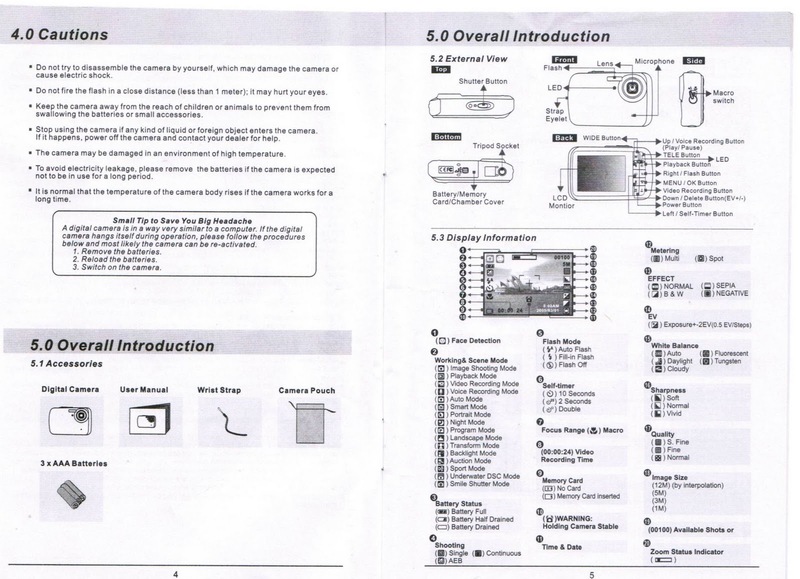 Below are a summary of the pros and cons of what i thgt of this S5W digital camera. Enjoy your reading!!! 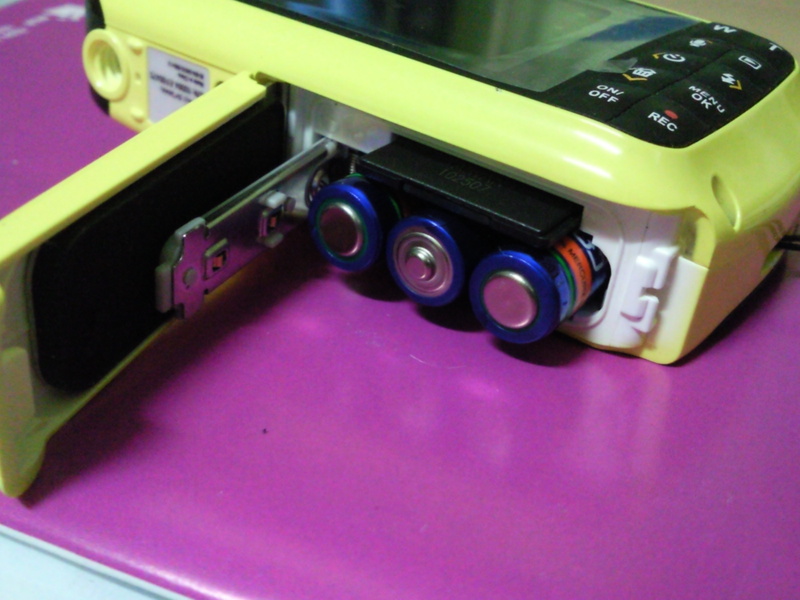 Aiptek S5W is a light weight camera 110grams which most primary school kids can handle comfortably. Capable to take images and videos in any fish tanks and swimming pools of Singapore, max depth Aiptek S5W camera can withstand is 3 metres of underwater. 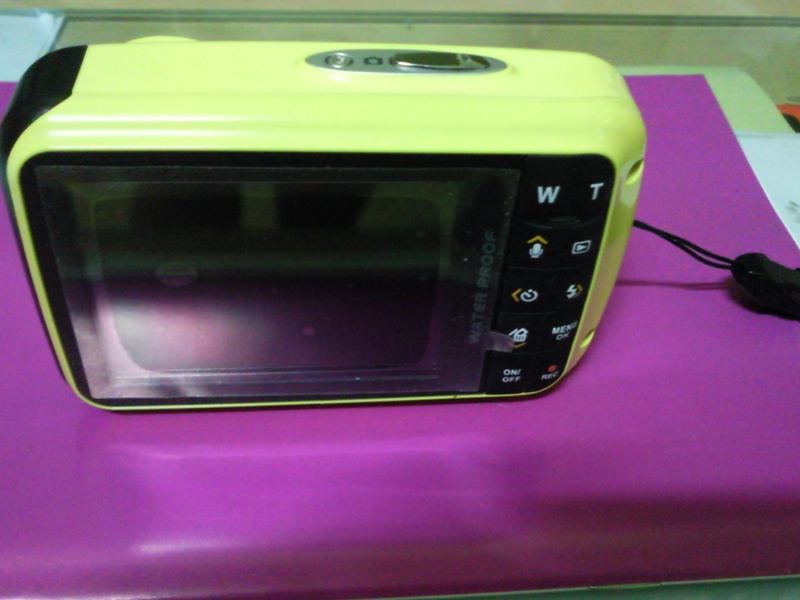 Large 2.7" LCD for easy review of pictures and videos taken. weighs 110 grams (excluding battery and card), body is made of plastic material light weight! 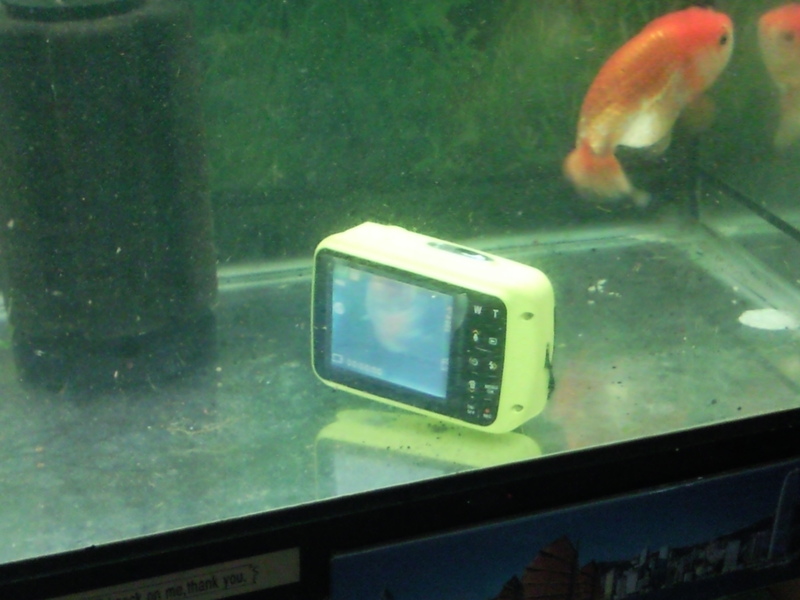 do not leave the camera in the water for more than 60 minutes. 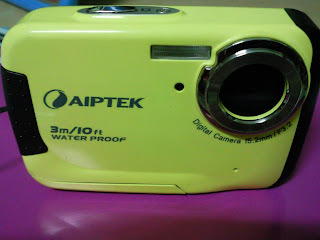 Looks like an affordable and durable camera for the beach! Where did you buy it? I'm sure I did not see this camera at Courts or Harvey Norman. states are supervised. These channels offer a variety of genres for the user.